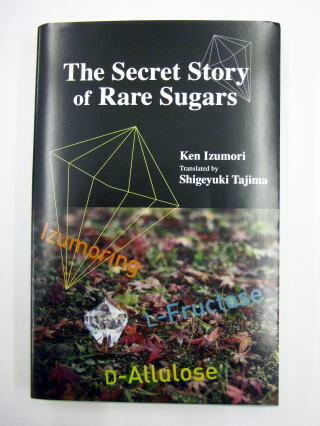 希少糖文庫　R003　A Challenge of Detective Vandamme What are "Rare Sugars"? 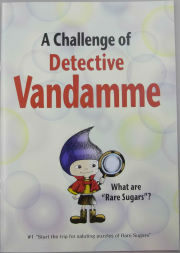 A　Challenge of Detective Vandamme What are "Rare Sugars"? 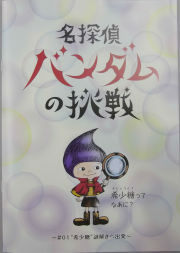 #1"Start the trip for saluting puzzles of Rare Sugars"
Move OH to the opposite site. 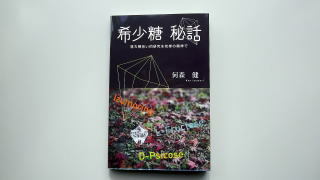 then you can find the entrance..
copyright©2014 Izumoring Co.,Ltd all rights reserved.